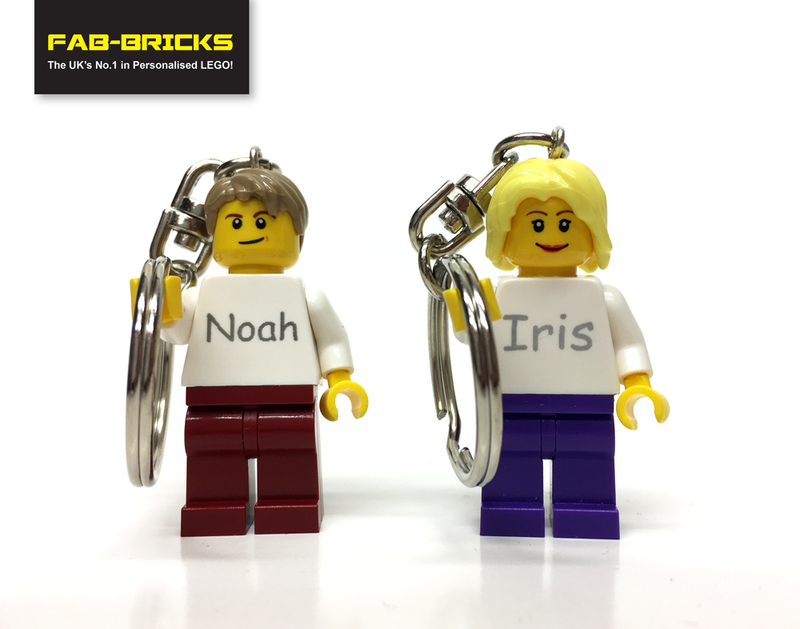 NEW SCHOOL FUNDRAISER-YOU CAN NOW ORDER MINIFIGURES AND MINIFIGURE KEYRINGS! Let us know how you accept payment, cash only, or if you are happy to accept cheques, who do they need to be made payable to. Complete the simple spreadsheet and return to us. Find more details below, and drop us an email (schools@fab-bricks.com) to get your school registered, it is very popular and the number of spaces per week we can offer is limited. You tell us how many children are in your school, nursery, club or setting and we will send you the same number of leaflets. Each leaflet will have a label on with specific instructions that your PTA decides, (this includes, where to leave form and payment, if you are happy to take cheques then whom to make them payable to, the deadline date for parents returning slips and any other important information you would like to make parents aware of) and will have a detachable return slip on the bottom to make ordering easy for the parents. 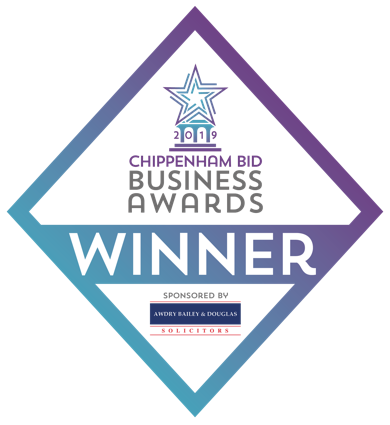 Once the end date has passed you simply collect in the completed slips and return the orders to us, either by post or via e-mail (on a spreadsheet). We then complete the orders and return them to you along with the invoice for the orders minus £1 per item which you then keep. What do the leaflets look like? You can see the leaflet and an example of a label here. How long is it best to leave the leaflets with parents for? We have found that it schools tend to get a better response when the scheme is run for just a 2/3 weeks. Much longer and the order forms may get forgotten. However, you know your school best, so it is totally up to you. When setting your end date, remember to allow about a week to receive your leaflets from us. How long does it take to receive the leaflets? We send them out within a couple of days of you confirming that you would like to go ahead and you informing us of the address you would like them delivered to. We tend to use MyHermes courier to send the leaflets and their delivery time is 2-4 days, so allow about a week. NONE! We pay to send you the leaflets and for the return of the completed keyrings to you. We ask you to type the orders on the simple spreadsheet which can be downloaded here, this saves you the cost of posting the forms to us, prevents the chance of them getting lost in post and means we can get your schools orders processed, printed and returned to you as quickly as possibly. Do I send my completed order slips back to you? No, please do not return the orders by post. We want to prevent the risk of the orders you have received getting lost in the post so we ask you to type them up onto this simple spreadsheet and e-mail the completed spreadsheet to schools@fab-bricks.com, it really doesn't take very long, saves time and the cost to you of posting them to us. How long will we have to wait for our personalised keyrings? Once we have received you completed order spreadsheet, we aim to return your completed orders within 1-2 weeks. Are the orders labelled when Fab-Bricks return them? YES! We want to make the whole process as simple as possible, so to help you sort and distribute quickly and easily, each order is returned in a ziplock bag labelled with the name and class of the child. Do you use genuine LEGO® bricks/minifigure parts? YES! All our bricks are brand new and 100% genuine LEGO®! What happens if there is a mistake on a keyring? We check everything before we send them to you, but we are human! If we do happen to make a spelling error, use a different font to the one requested or use the wrong colour brick, then just e-mail us at schools@fab-bricks.com with the details and we will send a replacement out straight away. How many characters can be put on a brick/minifigure? 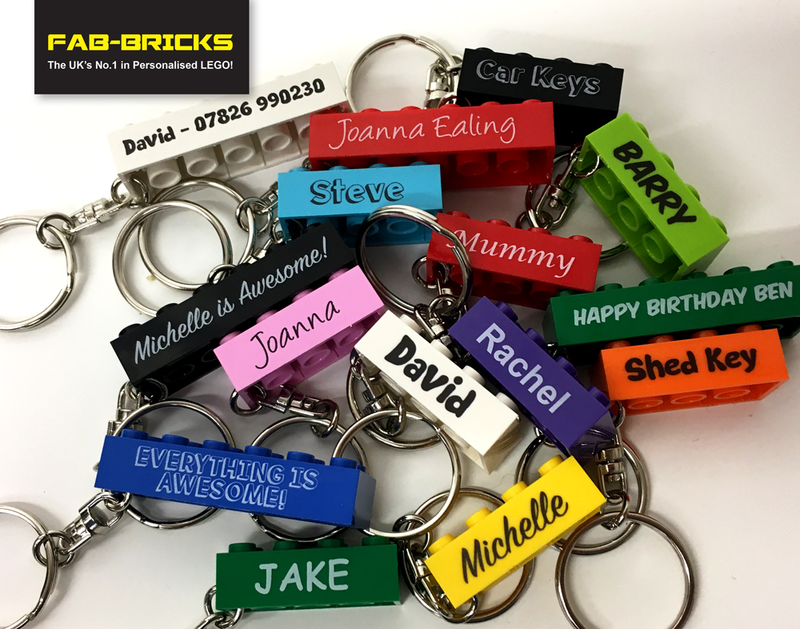 On a brick keyring, we suggest a maximum of 15 characters, on a Minifigure upto 3 lines, 9 characters per line. Characters include spaces. However, if you have noticed an order with a couple of extra characters, don’t panic! We will make it work just fine. The recommendation on the form is there as a guide and also to prevent you from getting asked the question by parents. Once we are ready to return your order, we will send you an email letting you know that we are dispatching your orders and an invoice will be attached. We will also enclose a hard copy of the invoice with your order. We are a VAT registered business. Prices are inclusive of VAT and a VAT invoice will be issued. If you have any further questions about our School Fundraiser then please contact us on schools@fab-bricks.com or telephone 01249 249649 and we will be very happy to help. Thank you.